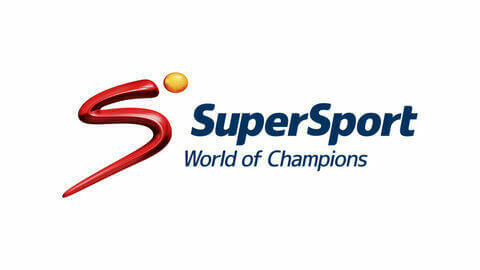 Along with the Fifa U20 Women’s World Cup taking place in Papua New Guinea currently, SuperSport will also be broadcasting live the 2016 Caf Women’s Africa Cup of Nations being hosted in Cameroon. The tournament, taking place from 19 November to 3 December, is the 12th edition of the biennial continental showpiece and features hosts Cameroon, South Africa, Nigeria, Ghana, Zimbabwe, Egypt, Mali and debutants Kenya. This year’s tournament is expected to take the all-too-familiar pattern of the other seven nations gallantly endeavoring to break Nigeria’s stranglehold over the competition. The Super Falcons have won it a record nine times, and judging by their current form and ease of qualification, are odds-on favourites to bag a tenth title. All 16 matches will be live on the World of Champions with the exception of the opening match between hosts Cameroon and Egypt which will be delayed from 21:30 on Saturday.